Burlington, MA (December 11, 2018) – Electrical Supply Center (ESC) is pleased to announce that David Hammerschmith of Maynard, Massachusetts has been promoted to Vice President of Finance and Administration. 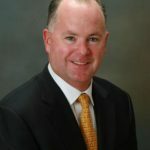 As ESC continues its growth in the New England market, the company’s newest member of the leadership team will bring over a decade of experience and financial expertise to this role. Mr. Hammerschmith joined ESC in 2013 as Controller for the Company where he worked closely with the executive team to perform all financial reporting and related tasks at both the corporate and branch levels. Prior to joining ESC, David was an Accounting Manager at the New England Cryogenics Center and a Senior Staff Accountant at Berkshire Blanket. In his new role as Vice President of Finance and Administration, David will oversee all finance and administrative operations for ESC and will work closely with ESC’s executive team to ensure timely, accurate, and comprehensive financial reporting and compliance. David grew up in Northampton, Massachusetts where he played varsity basketball, lacrosse, and soccer in High School. He went on to graduate from Bryant University where he received a Bachelor’s Degree in Business Administration with a concentration in Accounting and a minor in Political Science. David also competed as part of the Bryant Men’s Rugby team. ESC is a leading electrical distributor with warehouses, counter sales, offices and delivery services across New England. ESC prides itself on its commitment to their customers and a promise to help them do everything they can to get the edge they need in business. In addition to providing electrical supplies, the ESC team helps their customers solve problems, offering guidance to win their bid, operate their facility or plan their project. The company always invests in the latest technology and procedures that ensure delivery excellence, timeliness and cost-cutting efficiencies. ESC is DRIVEN TO HELP YOU COMPETE. To learn more, please go to www.escctr.net. To view Part 1 of this post, click here. Every lighting project is unique because no two buildings are the same nor do they have the same lighting requirements. The PTC building had 67 different fixtures and unique styles of lighting. More than 10,000 fixtures will be installed in the building. With the diverse lighting schemes and placement, ESC had to have seamless project management and coordination with the general contractor, architect, lighting designer, electrical contractor and lighting vendors. Working with multiple vendors, lead times and installation times, it was imperative that ESCs team paid close attention to detail and deadlines. ESCs lighting team works day and night to ensure lighting projects are done on-time and on-budget paying close attention to every detail. Does the lighting team you work with do the same? If not, chat with ESC today! Stay tuned next week for the final post in this series and more details about this project and how ESC can overcome any obstacle in lighting projects. When you have a Fast Track Lighting Project, turn to Electric Supply Center – we are driven to help you compete and will get your project done on-time and on-budget. As the chosen lighting supplier for the PTC building renovation, ESC was in immediate contact with the design community from the start of the project. With an aggressive timeline to design & complete, ESC worked closely with the building owner, general contractor (Gilbane Building Company), electrical contractor, lighting designer (Sladen Feinstein Integrated Lighting Inc.), and multiple manufacturers. The PTC building is extremely unique for several reasons. First, it’s curved, and the owners wanted the lighting fixtures to follow this design and stay within budget. Finding a lighting manufacturer that could meet these requirements, budget and timeline to install was challenging, but ESC got it done. The ESC project management team in close collaboration with the lighting manufacturer and designer, worked hard to get the lighting installed on time. Stay tuned next week to find out more about this project and the significant things ESC is doing to ensure on-time and on-budget projects. Reebok was adamant about the schedule and project being done ON TIME and ON BUDGET to be considered successful. Everyone involved worked closely to meet the schedule. Each team member brought their years of experience in the lighting industry to this project. The design team had a concept they conveyed to ESC and ESC had to ensure the vendors selected could meet the schedule. ESC was able to select preferred vendors they knew wouldn’t face obstacles meeting deadlines and getting product to the site on time. How many times have you been worried lighting vendors wouldn’t meet schedules? Or about the engineering time commitment to handle quick design and changing shop drawings? Or that you weren’t going to have enough space to store light fixtures until they were ready to be installed? Or gone with the lowest price, but been disappointed when the schedule wasn’t met? If you answered “often” or “regularly” to these questions, consider ESC’s project team to help with your next lighting project. 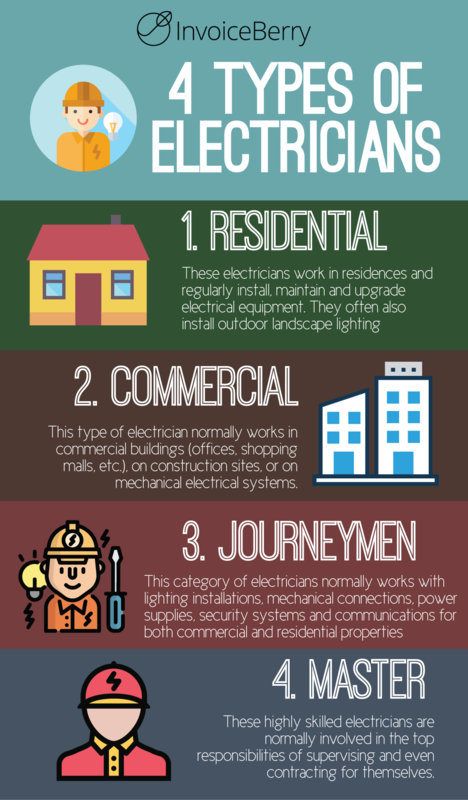 A Residential Electrician needs tools, but what is absolutely required no matter what job you’re working on? It’s no secret that you can’t do your job without the right tools. We have rounded up the most popular tools you will need as a residential electrician. Electric Supply Center has all the tools you need for your jobs. With five locations across Massachusetts, feel free to stop by our counters or call today! If you have questions about which products each location carries, contact us.